This entry was posted in san diego and tagged barbershop, haircut, old time feel, straight razor shave, two roses, two roses inc, two roses san diego. Bookmark the permalink. damn, this place sounds rad. 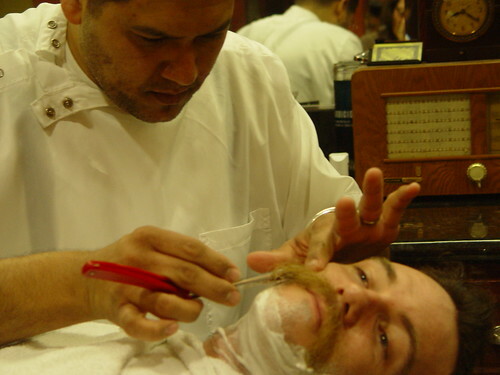 i’ve been cravin’ an old-school hot shave.